An Independent enquiry against Chanda Kochhar was initiated and reported her to have violated the ICICI's policies in regards to lack of diligence with annual disclosures. Hence, her resignation is decided to be treated as 'termination for a cause'. 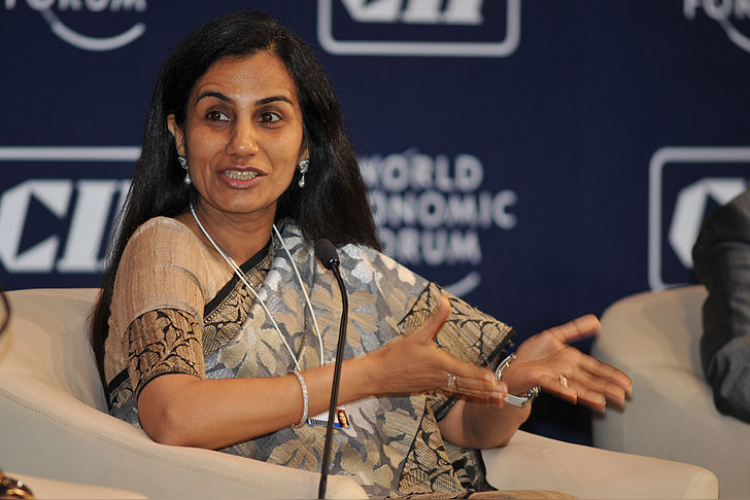 This has been very shocking, disappointing for Chanda Kochhar. She is taken aback by their decision, being the first woman CEO and having served 34 long years for the bank.